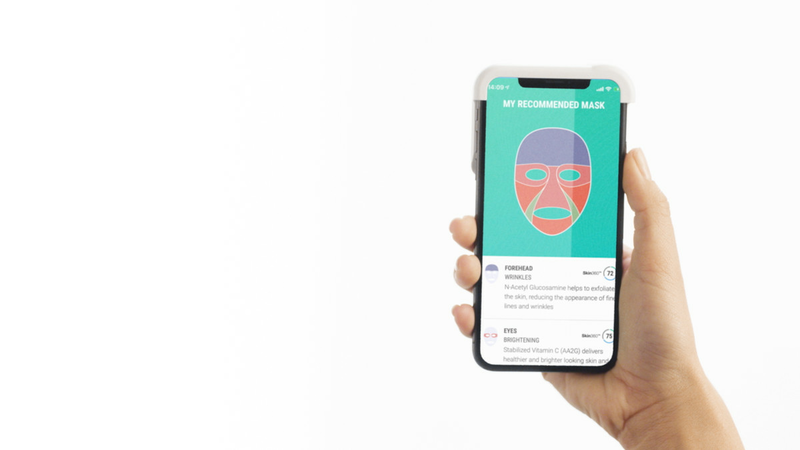 Last year at CES, Neutrogena introduced an iPhone accessory – Skin360 – that scans the user's faces to assess the skin's condition and moisture level. At this year's show, the company is building that device to create custom face masks through a new iOS app called MaskiD. Skin360 is not required to use the app, although Neutrogena says it will provide a more accurate assessment of users' skin needs. But the app relies on the TrueDepth camera in the iPhone X, XS and XR to capture a 3D image of users' faces, the idea is that each mask is customized to fit each person. The eye clumps match the eyes of a single user, for example, making the mouth opening. The company will offer five main ingredients to begin with: stabilized vitamin C, purified hyaluronic acid, niacinamide, feverfew and N-acetylglucosamine. 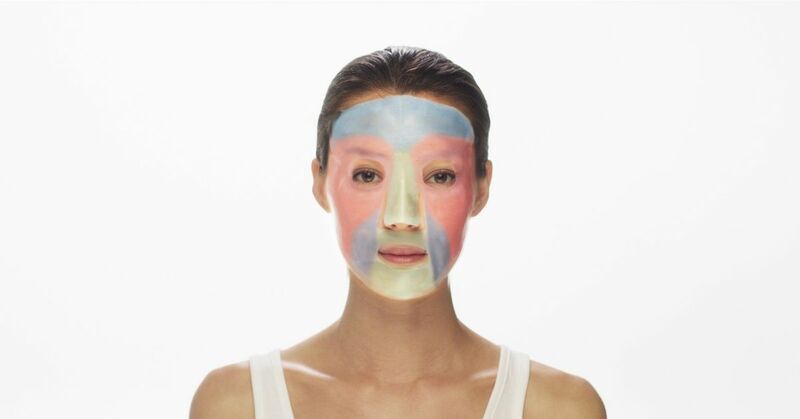 Each mask has six zones, including the forehead, eye area, cheeks, nose, chin and chin of the cheek, and the ingredients in each area can be selected from the users' concerns. For example, if your cheeks are particularly boring, you can choose to use stabilized vitamin C in this area. The masks are colored for now, to showcase the different zones, but it can be changed before the app and masks are released. People with Skin360 can also monitor skin moisture levels and lines at a deeper level to see if the mask improves condition. Neutrogena has not announced the price of the masks yet, but says that they come on sale in the third quarter of this year. In general, it is not surprising to see that Neutrogena continues to focus on personalization. It has been a priority for beauty companies, which we saw last year at CES, with products such as shampoo and conditioner designed to cope with the customer's specific hair problems. Neutrogena sells thousands of products, and Skin360 was designed to help consumers make sense of the company's massive range – which in turn sells more product. MaskiD, on the other hand, gives customers a better feeling and more control over what they put on their faces. The company will eventually use artificial intelligence to detect when the skin changes and make recommendations based on the condition, according to Michael Southall, research director and global leader of beauty technology at Neutrogena. But to do that, Neutrogena will need many user data, as it slowly amasses through apps like Skin360 and MaskiD. The company says it encrypts the user's data and images, but also uses the data to improve its products. The company cannot force users to buy and rely on a Skin360, but it will certainly prefer to use one – not just for better recommendations, but also for the data it provides.